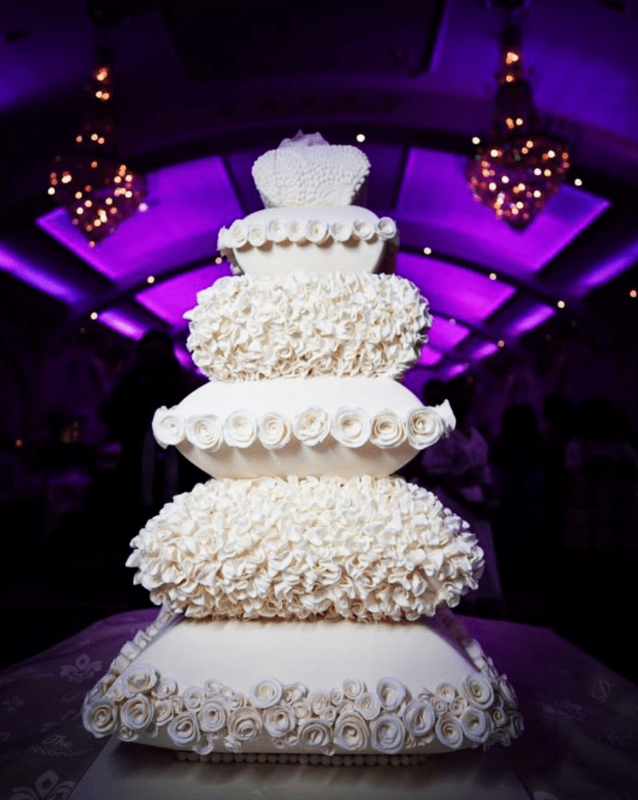 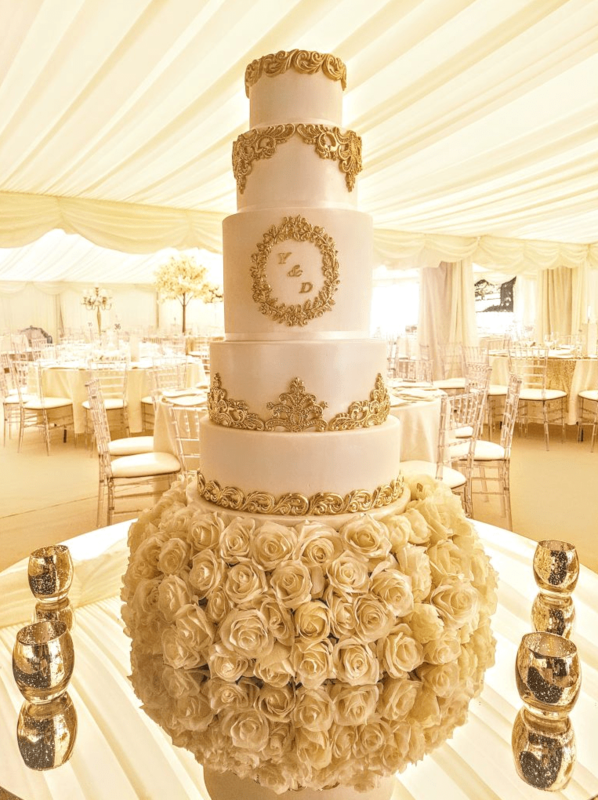 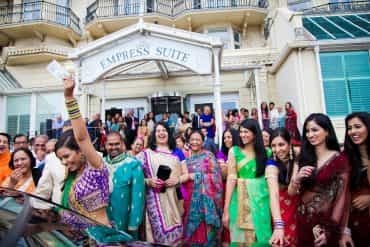 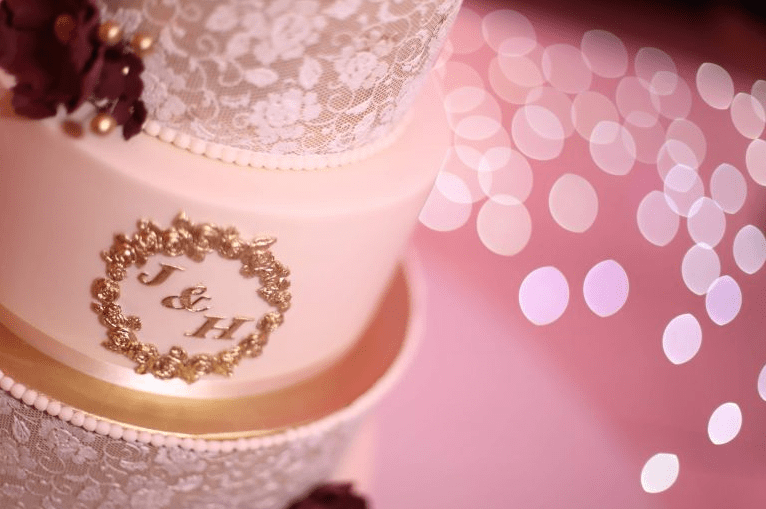 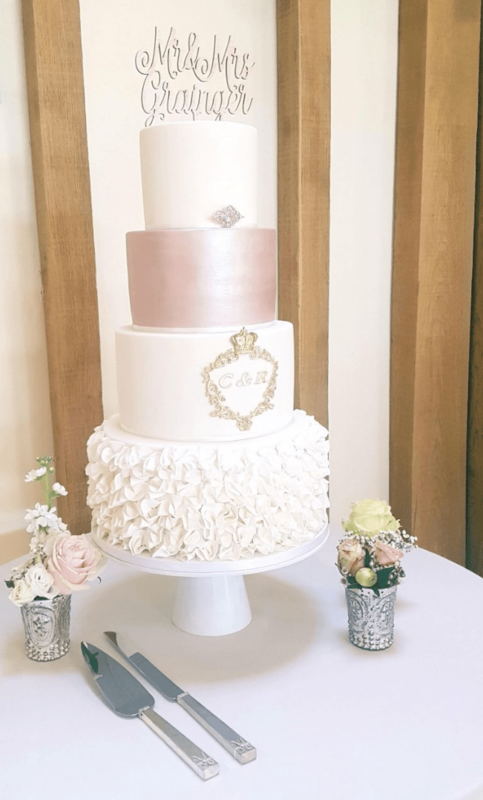 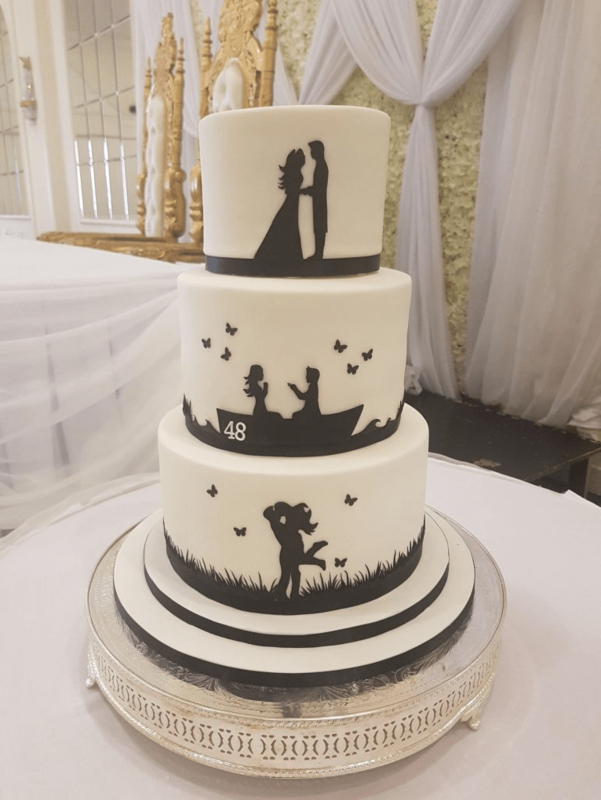 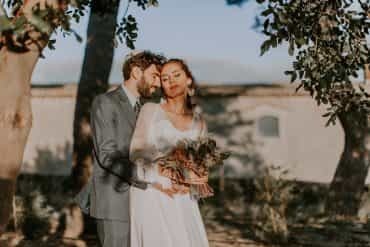 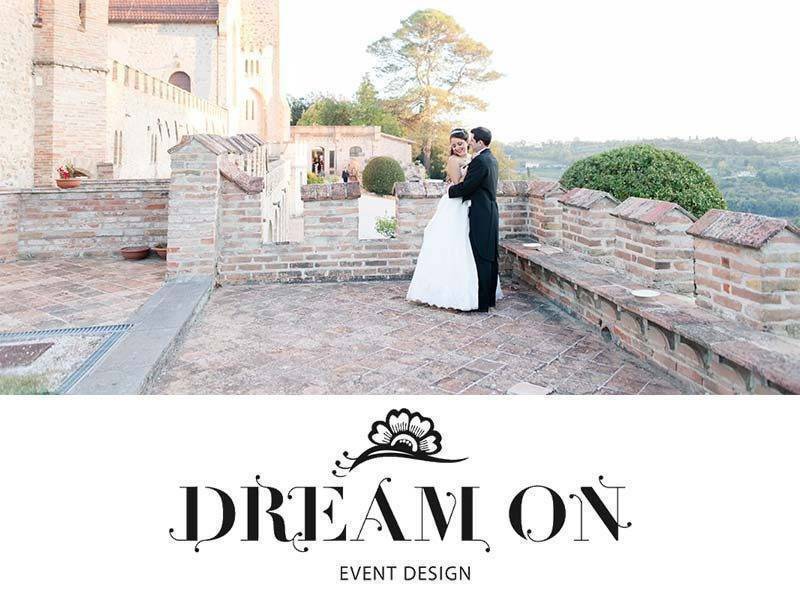 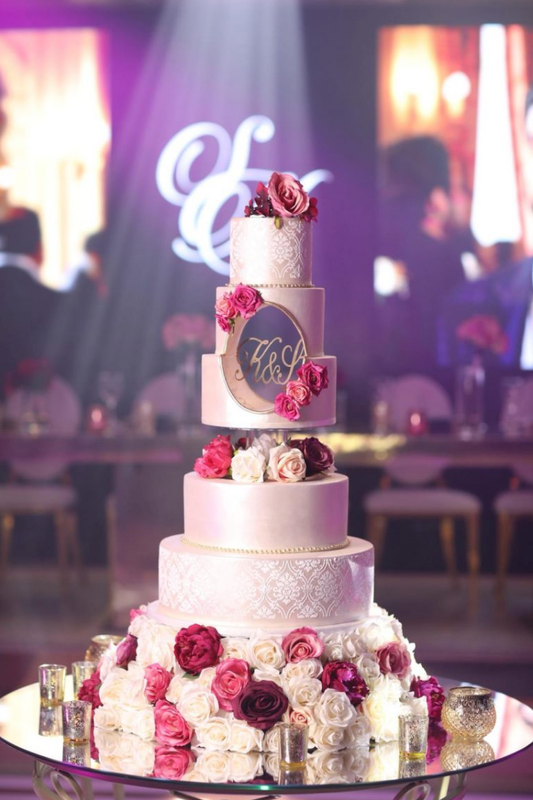 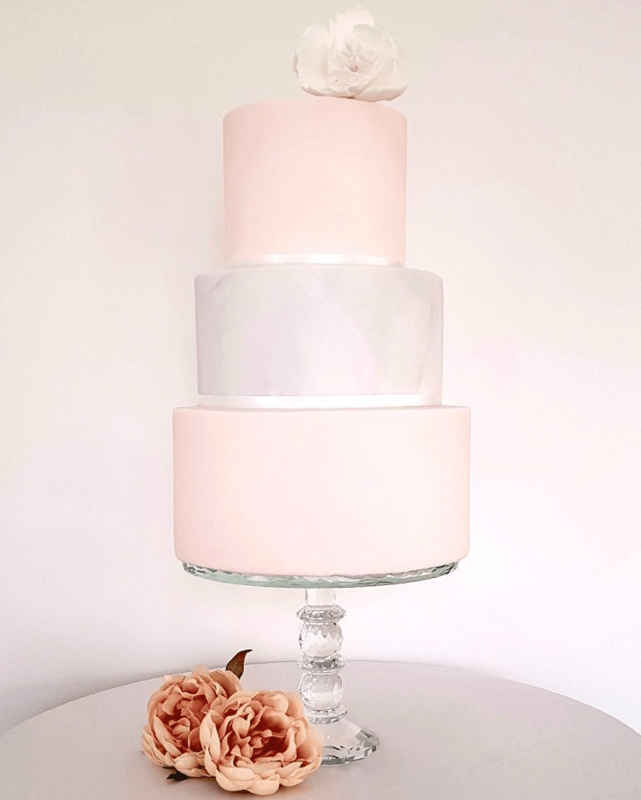 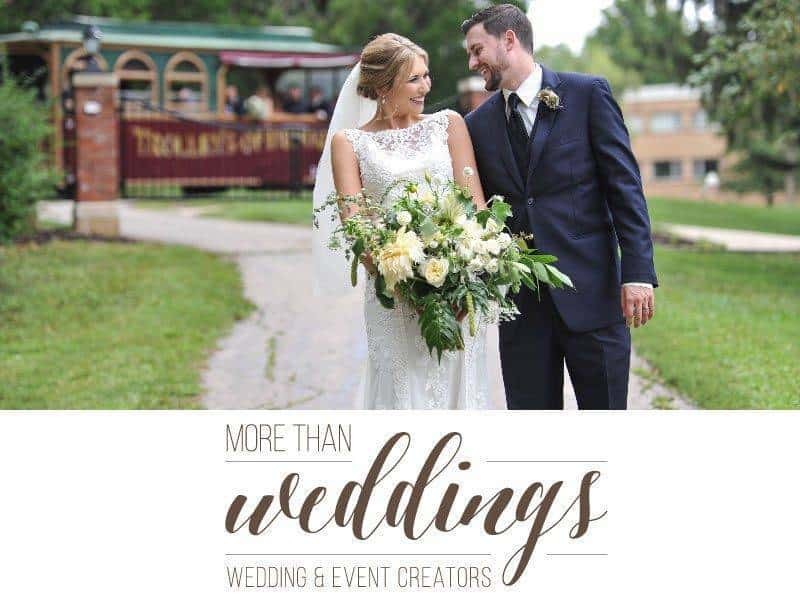 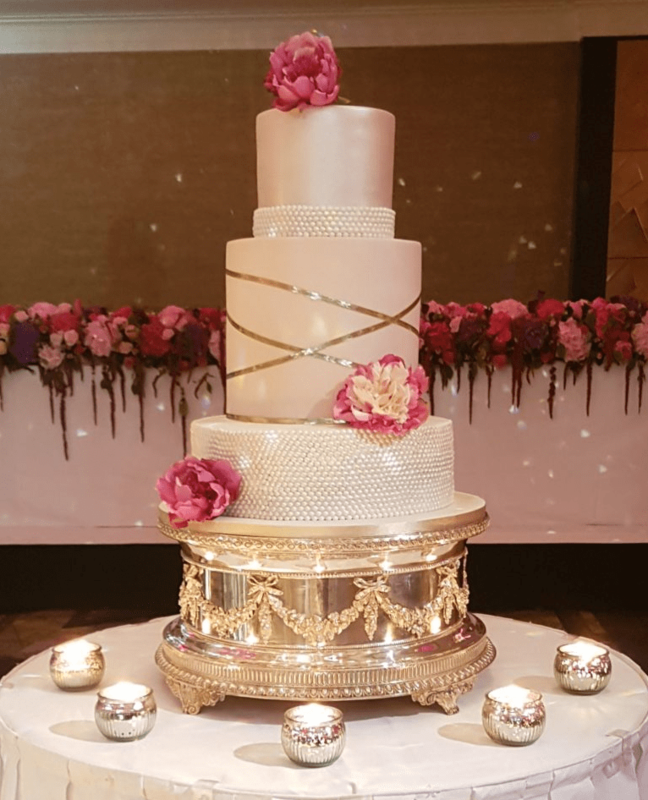 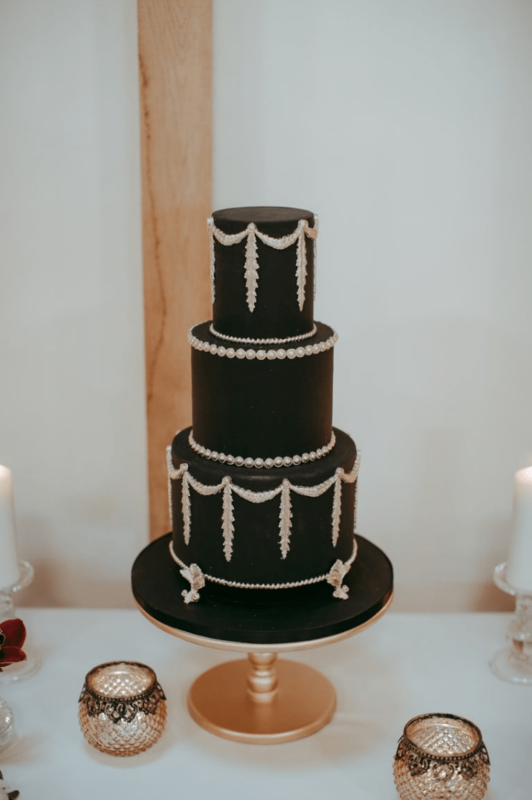 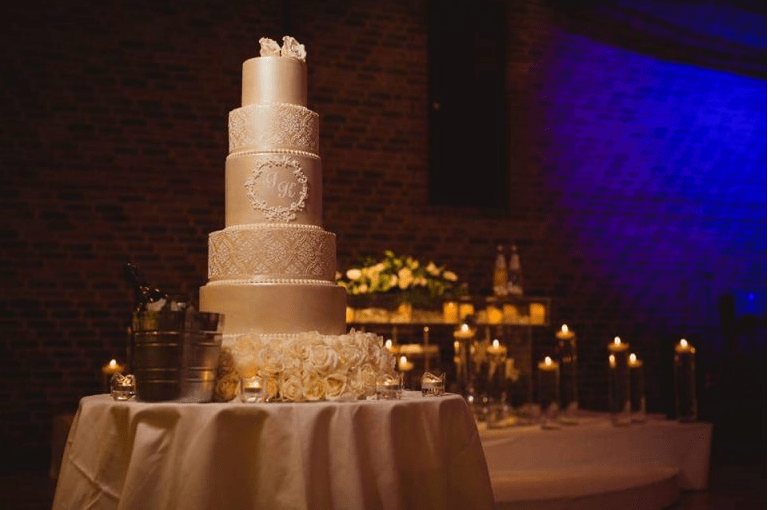 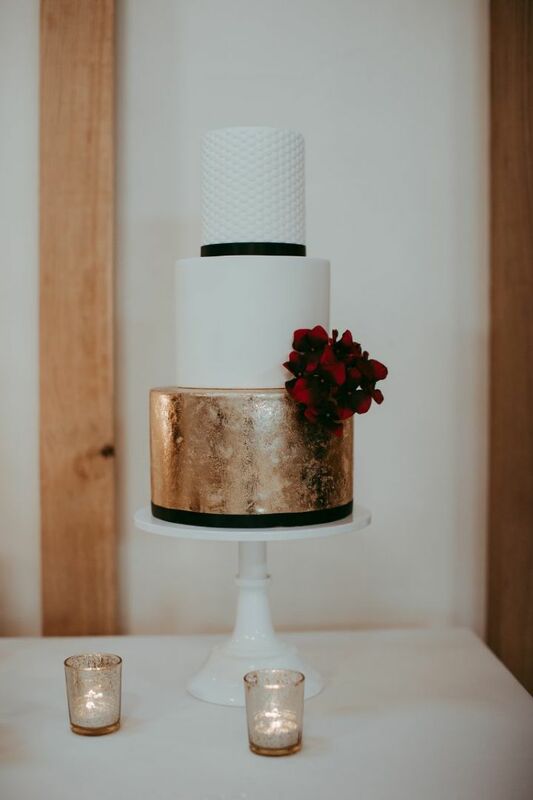 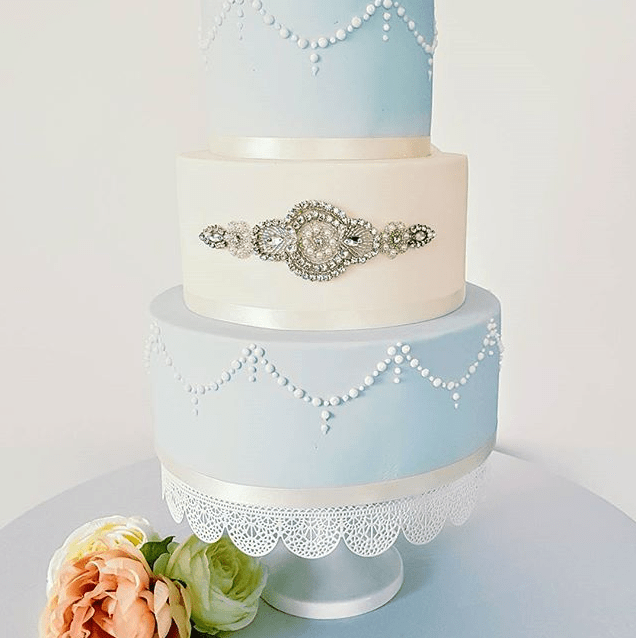 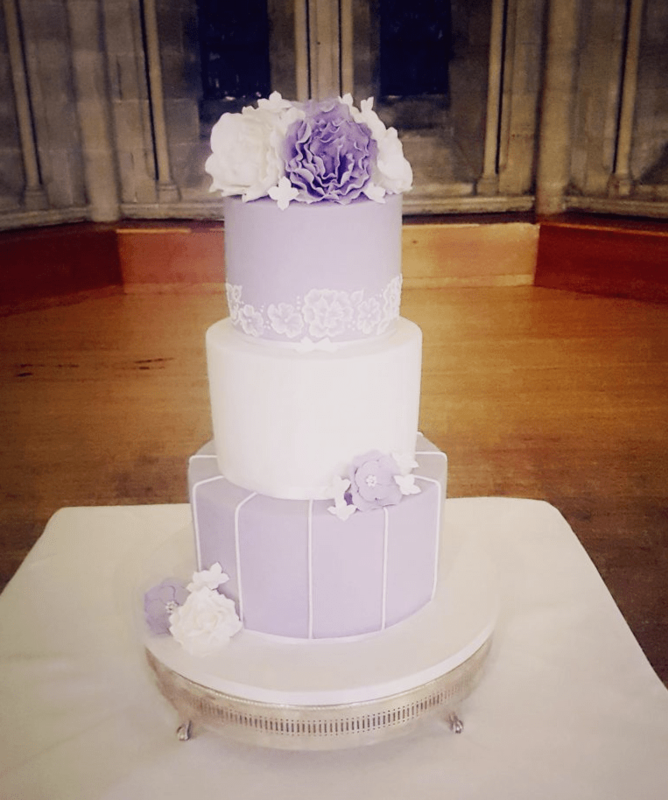 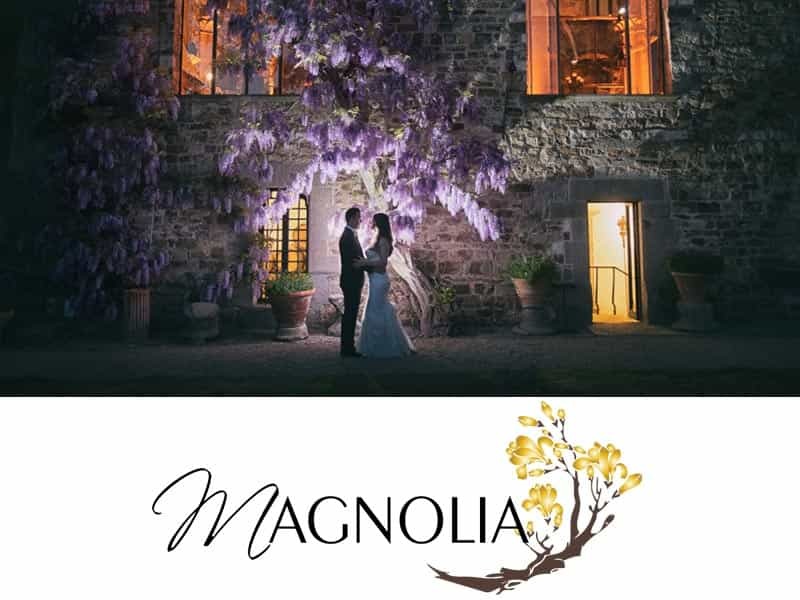 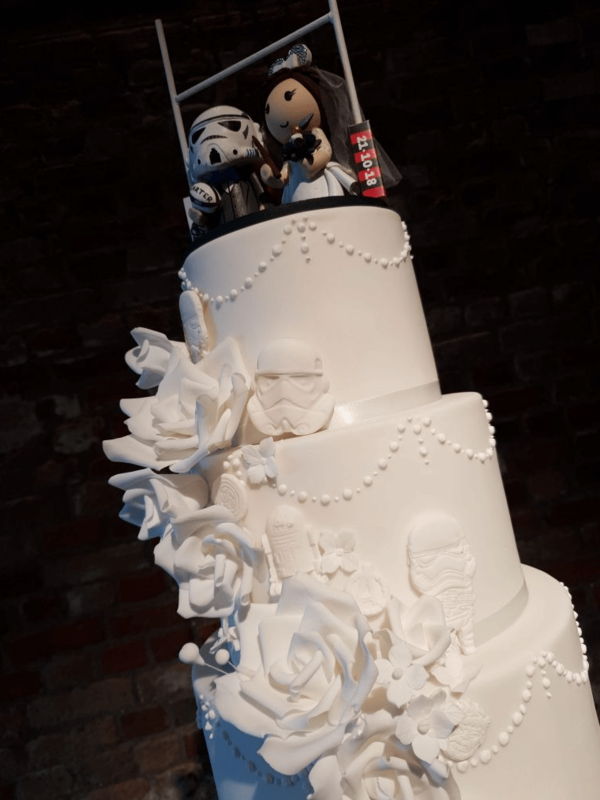 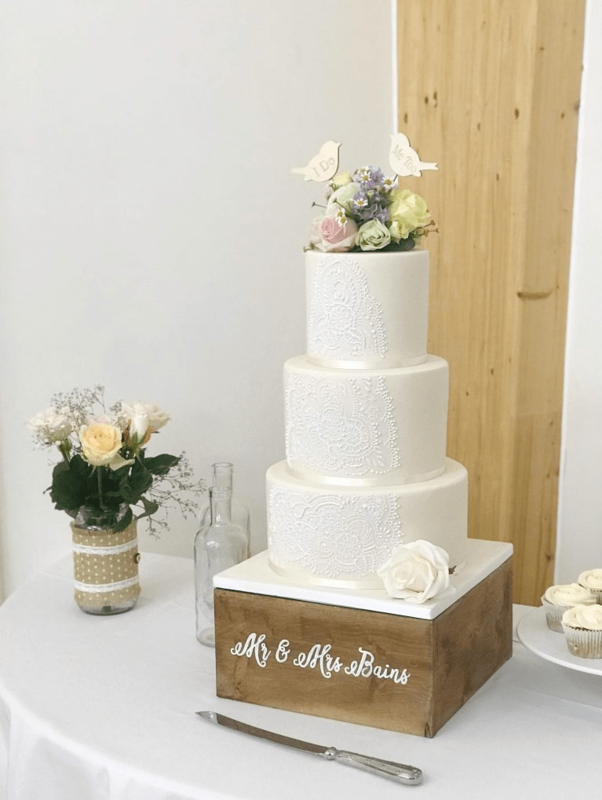 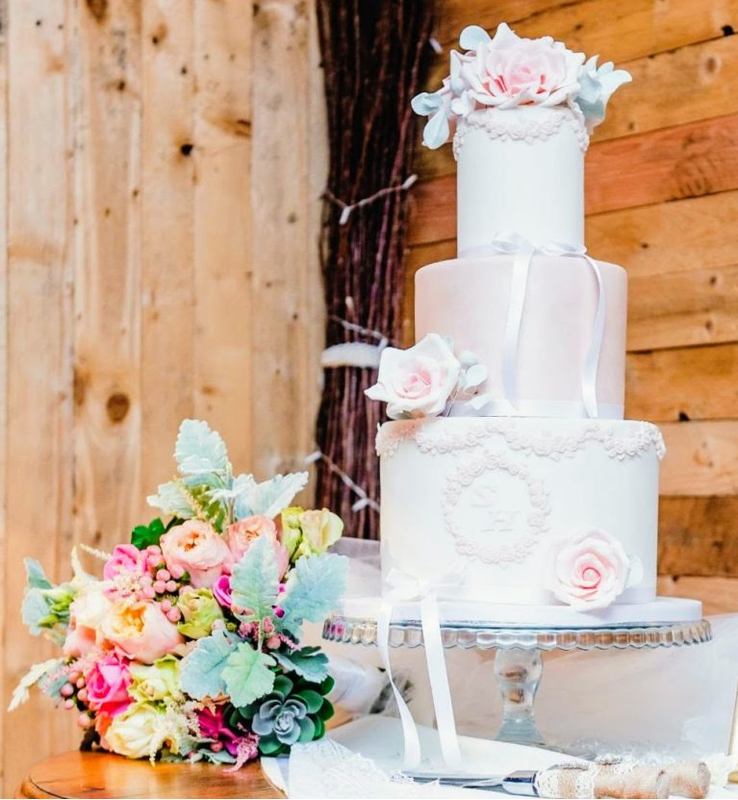 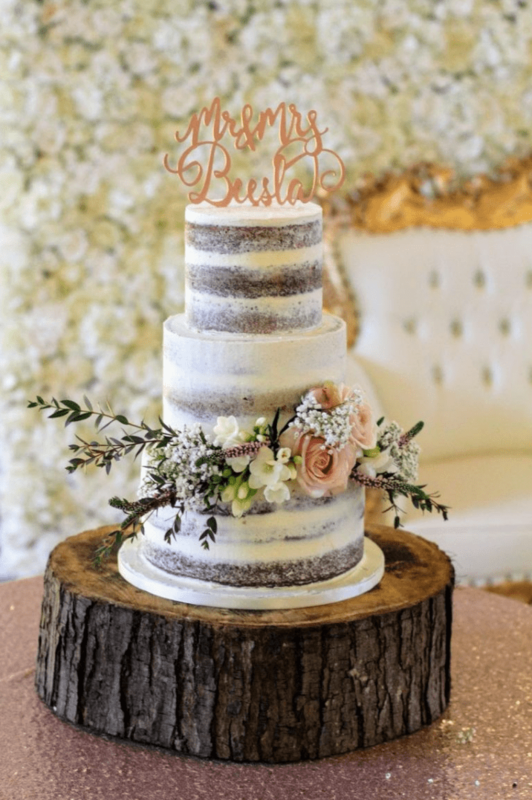 Oh So Delicious believe only the finest of ingredients should be used to create premium taste all cakes are freshly prepared at the right time to ensure that quality is never compromised, as such each wedding cake not only looks stunning but tastes incredible. 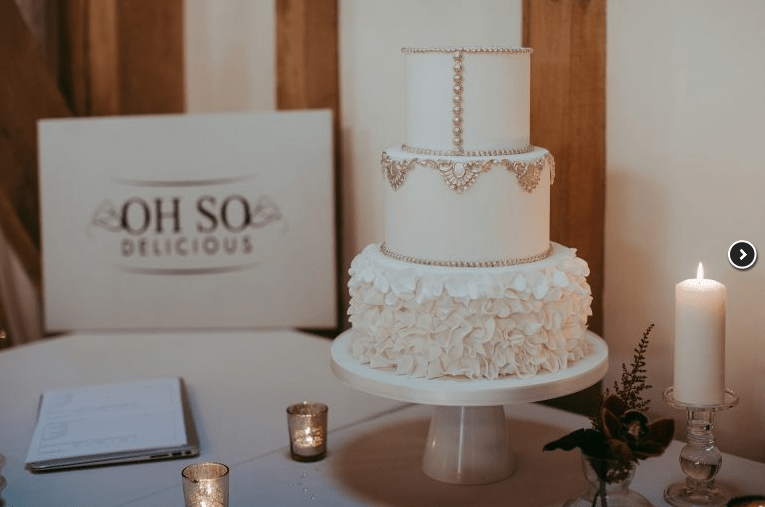 Oh So Delicious love exploring new and innovative flavours and recipe test until it is perfect. 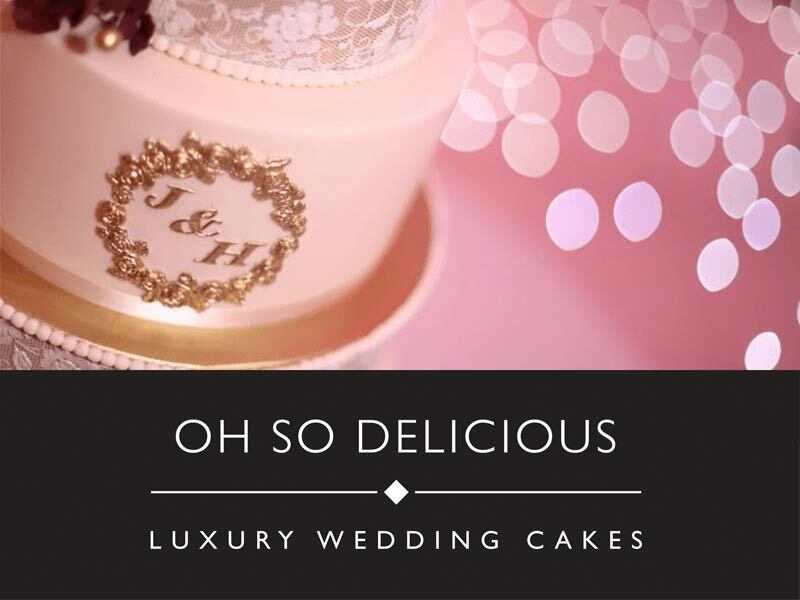 Oh So delicious also specialise in gluten-free and eggless cakes.